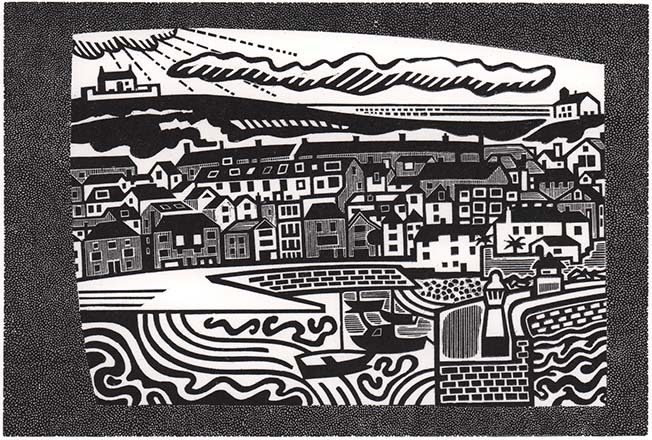 The Society of Wood Engraves is delighted to be taking its annual show to St. Ives this summer. St. Ives has long attracted artists for the magical light in this traditional fishing village. The exhibition will be held at the Penwith Gallery, which is home to the Penwith Society of Arts. Member of the Penwith Society of Arts, local resident and previous Vice President of the Royal Society of Painter-Printmakers, Trevor Price, will open the exhibition at the private view on Friday 21 June.